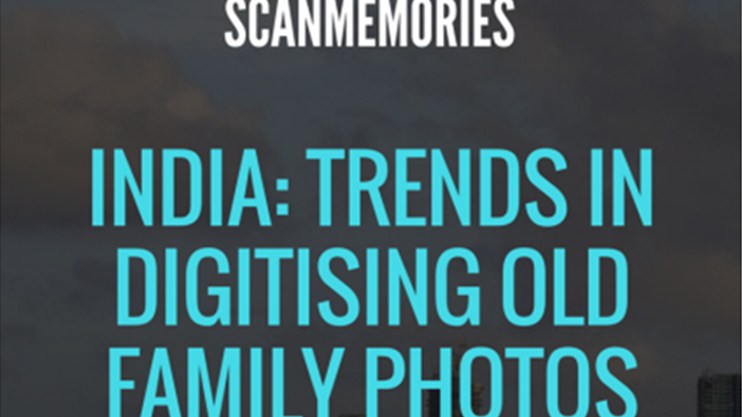 We are happy to bring to you 3rd part of ScanMemories report ‘India: Trends in digitising old family photos’. The report is based on an independent survey conducted by ScanMemories with respondents across India. The objective of the survey was to understand in this age of ‘Digital India’ how Indians are taking care of their physical photos. In the 1st part of the series, we asked the respondents about how they are storing their physical photos. In the 2nd part of the series, we asked the respondents about the challenges faced by them in digitising their physical photos. In the 3rd part of the series, we asked the respondents about the occasions on which they feel like preserving old photos in digital format. 39% respondents digitise photos for special occasions like landmark birthdays, anniversaries etc. We would like to know what is your motivation for digitising your physical photos. Write your comments in the comment section to let us know.